FilmWhat does it take to finance a film for Cannes? The United States is not a country of frugal values, and its cinema is generally not much different. Seven out of the ten most expensive films ever made were American products from last decade. Two were from Pirates of the Caribbean. The most bloated, On Stranger Tides ($341 million), exceeded the GDP of several Caribbean islands. In sharp contrast to Hollywood and the Academy, the Cannes Film Festival has a history of celebrating films shot on minuscule budgets but with an artistic value worth bringing to international attention. It was in part because of the enthusiastic reception at Cannes that Satyajit Ray’s Pather Panchali (shot, by his own estimates, for around $15,000) found a worldwide audience. 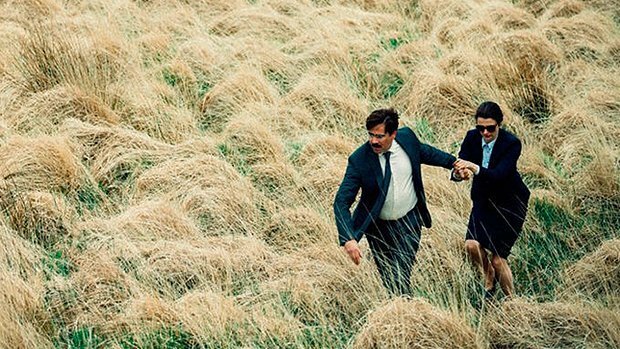 An expensive film for Cannes is around $20 million. It should not be surprising that, among this year's titles, it’s the American ones that populate the upper reaches of this spectrum. This might, in part, be due to the fact that, unlike filmmakers from Europe and Asia, the opportunities for government or government-affiliated foundations are small for Americans. Some states offer tax credits, but it’s impossible to imagine the National Endowment for the Arts ever offering the incredible artistic nourishment of institutions like the BFI, Canal+, or, as is the case this year, the Hungarian National Film Fund. Rather, American filmmakers find deep-pocketed investors with critical sensibilities. And to a billionaire, why make a film for 500k when you can afford five million? The titles below were selected to provide a rough idea of different models for financing a film, whether it comes primarily from a few wealthy sources, government institutions or a dozen independent studios. Disclaimer: full production budgets are notoriously difficult to provide an exact figure for, once all the subtleties of loans, direct investments, tax credits, subsidies, and so on are accounted for. These figures should be taken as estimates rather than exact figures. Ticking all the boxes for what can make a film's budget swell—fantasy, costume drama, large famous cast—Tale of Tales cost ten million dollars less than The Sea of Trees. With financial support from the Italian government and Italian film foundations, the films also found money from French producers. Financing companies - Rai Cinema, Hanway Films, New Sparta Films, Le Pacte, Apulia Film Foundation, received support from the Italian government and film foundations. Critical Reaction - Mixed to positive. Critical Reaction - Very positive. Winner of the Grand Prix de jury, FIPRESCI prize and the Vulcan award. The sleeper hit of Cannes and the least expensive film to screen as part of the official competition. 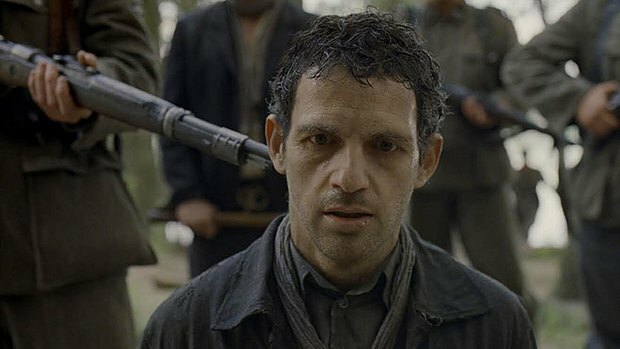 A tense drama about the Holocaust, it was filmed by a Hungarian director and most of the budget came from the Hungarian National Film Fund, a government-run institution which provides direct financial support to filmmakers. Critical Reaction - High praise. Winner of the Best Director prize. 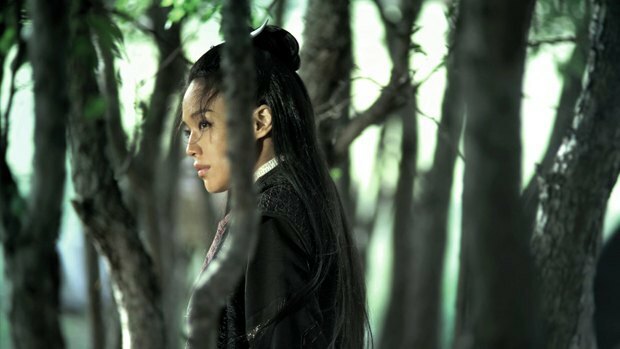 A lavish wuxia film set in the Tang Dynasty, this is a rarity for Hou Hsiao-Hsien who, in the past, has typically directed elegant, minimalist dramas with long, static takes. The budget, on the larger end of Cannes, was supplemented by both the Taiwanese government as well as mainland China (another first for Hsiao-Hsien). Critical Reaction - Mixed. No awards. Norwegian Joachim Trier’s first English language film, which was shot in the US, is also his most expensive film to date. With a long list of producers, the filmmakers creatively strung money together from a variety of sources across several countries, with occasional lapses in shooting to find more. 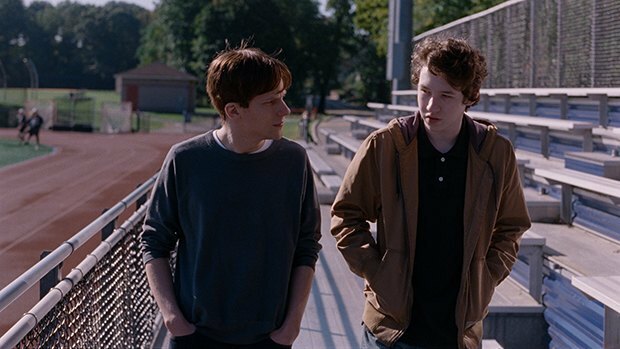 Louder Than Bombs required six production companies from four companies in order to complete the picture. Critical Reaction - Poor. Praised for its photography, maligned for everything else. One of the cheaper films on this list, Gaspar Noe shot this 3-D pornographic drama about a trio of young lovers in Paris over a short period of time. He’s described it was one of his “most melancholic” films. French tax benefits are at least partially responsible for the film being in 3-D and four of the six production companies are based in France but outside funding from Belgium and Brazil was also needed for a relatively small budget. Critical Reaction - Positive, but no awards. 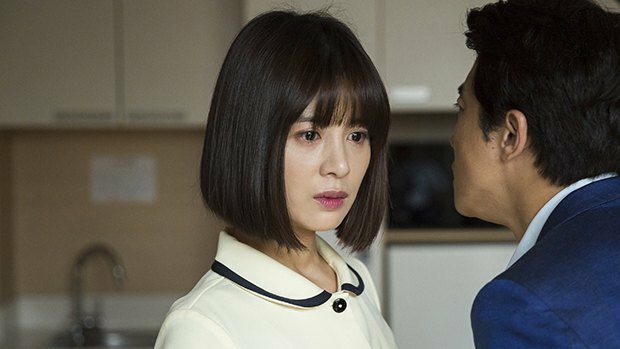 Shot for $369,000 and appearing in Un Certain Regard, Shin Su-won sought modest financing for her film from smaller Korean producers to make an intimate film about “the wounds and the inner struggle” of a nurse working in a hospital. Madonna is by far the least expensive film on this list. While all the financing came from Korean companies, the producers still had to work with two different outfits to raise their funding. Sansoo Ventures contributed 70 percent of the budget and Little Big Pictures handled the remaining 30 percent. 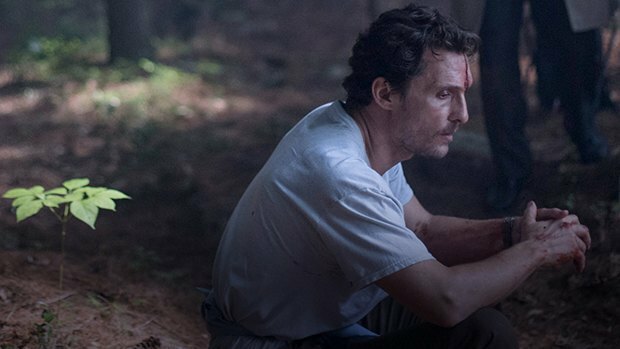 The most expensive film on this list, Gus van Sant set his movie primarily in Japan, where two depressed men find each other contemplating killing themselves in the Aokigahara “suicide forest”. 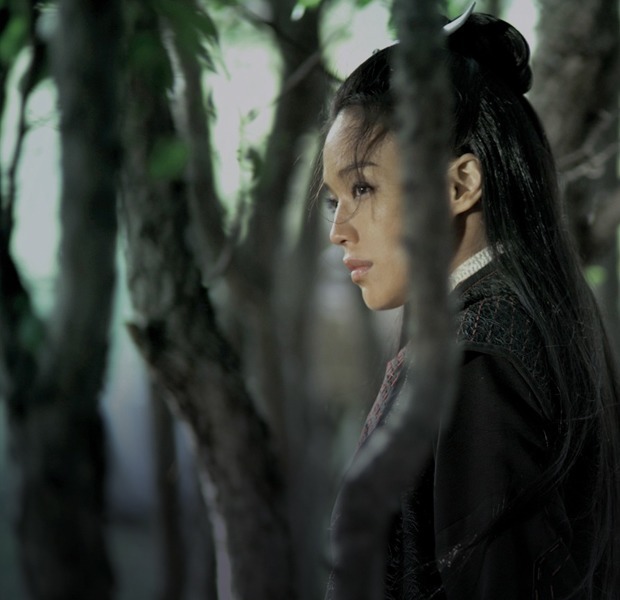 Considering the simplicity of the time, setting, and plot, the impressive budget—pulled mostly from upcoming producer Ken Kao—didn’t seem to impress the audiences at Cannes. Critical Reaction - Mostly positive. Winner of the Jury Prize. A surreal love story set in a future where single people are given 45 days to find a mate or be turned into an animal, Greek director Yorgos Lanthimos shot this film in Ireland and received funding from Irish, English, Greek and French film foundations and is an example of “micro-budgeting,” that includes television and government subsidies alongside feature-focused organizations.